My DD used to make a taco dip with canned pumpkin that I loved. 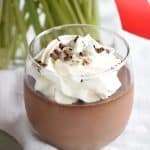 I cannot find her recipe, but here is a link to a couple that sound similar. 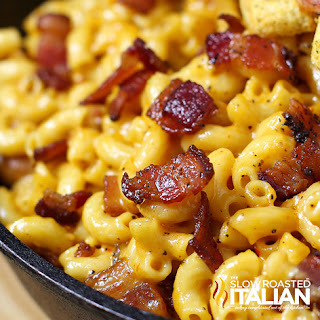 Its a great twist to an old dish, and maybe even healthier ??? Yes Yes......I got to have this in my life. Yes, it is great! And you do not taste the pumpkin at all. We use to have people try it and then tell them what it was made with. You can dip celery & Carrots or nacho chips, it is versatile. I do the same with the mashed sweet potatoes, crushed pineapples, and marshmallow topping. The evaporated milk and eggs are new suggestions to me. I think I'll incorporate them this year. I cheat and use canned sweet potatoes .. just as good and so much easier! Mix together the chocolate, salt, and espresso powder (if using) in a medium bowl. Heat milk until steaming and pour over the chocolate. Let sit for 1-2 minutes, then stir until combined and smooth. In another medium bowl, whip the cream, sugar, and vanilla with an electric mixer until soft peaks form, about 1-2 minutes. Gently fold into the melted chocolate. Thaw the rolls for 30 minutes and cut in half. 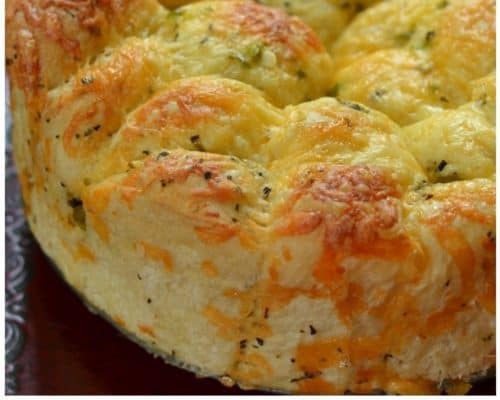 In large bowl combine butter, half of the jalapeno, oregano, basil, garlic powder, 1/2 cup cheddar, 1/2 cup Gouda, Parmesan and cut Rhodes rolls. When mixed transfer to 9 inch spring-form pan that has been coated with nonstick baking spray. Cover pan with plastic wrap and allow dough to double in size; depending on heat and humidity 2-3 1/2 hours. When doubled in size add remaining cheddar, Gouda and jalapenos to the top of the rolls. Cover the bottom of the spring-form pan with aluminum foil to catch any dripping butter. Bake for 25 minutes at 350 degrees or until the rolls are done in the middle of the pan. Allow to cool for 10 minutes and release the spring form pan. FYI - If you forget the thaw step you can thaw the Rhodes dinner rolls in the microwave - place 6 or 7 on dinner plate and cover lightly with plastic wrap spritzed with cooking spray. cook on defrost for 20 seconds or so - flip them, recover and another 20 seconds. You should be able to use a good pair of kitchen shears to cut them in half at that point. Repeat for remaining rolls in recipe. These instructions came from Rhodes - on a recipe they put out years ago and I've saved and made many times. Also - to catch drips of butter from the springform pan - I use a plastic turkey bag or crockpot liner bag - just sit the pan down in that and then put on a cookie sheet. That is how I keep my cheesecake crusts warm and dry in their water bath too! 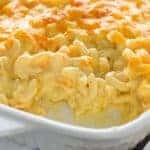 I have never used mozzarella in mac and cheese. I will give it a try this year. Thank you. Fill a cocktail shaker with ice then pour over strained vodka, milk, and chocolate liqueur. Shake until chilled. Put peanut butter on one small plate and crushed Reese's Pieces on another. Dunk tops of two cocktail glasses in peanut butter then roll in crushed Reese's Pieces. You almost made me want to drink looking at this. I have to find an alternate version but boy this would be a hit at a holiday party.